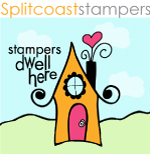 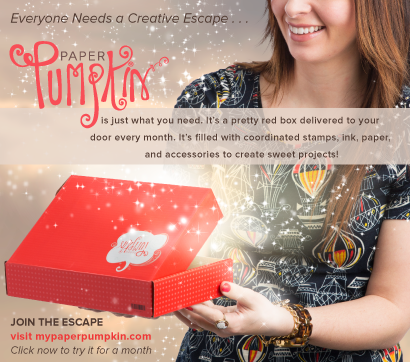 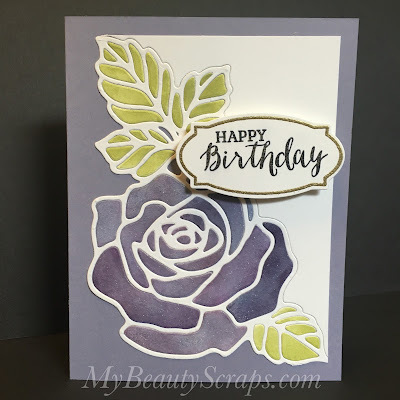 This month, we are sharing projects featuring our favorite stamp sets! 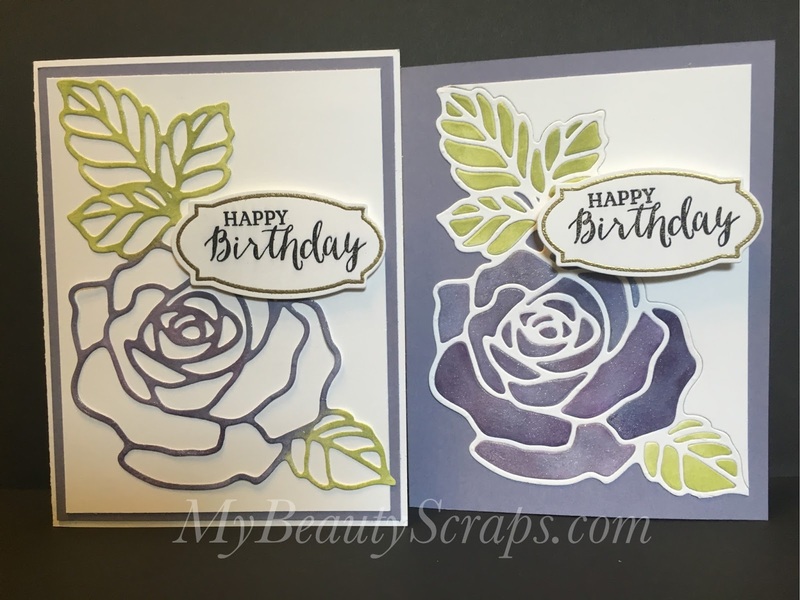 It is so hard to choose a favorite! 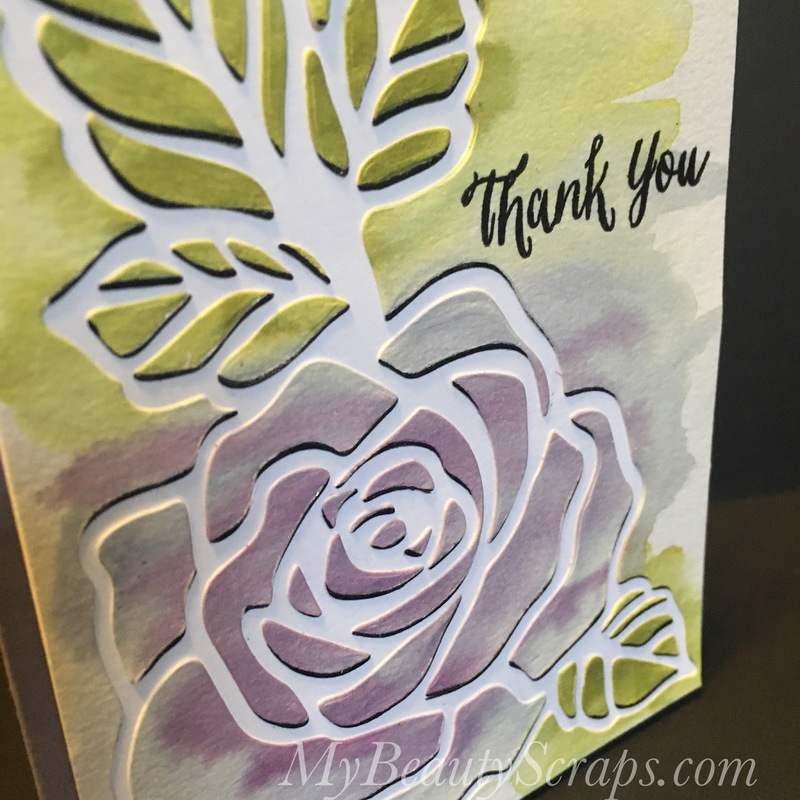 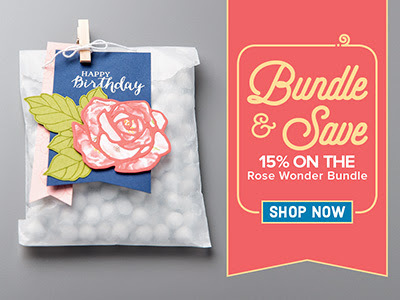 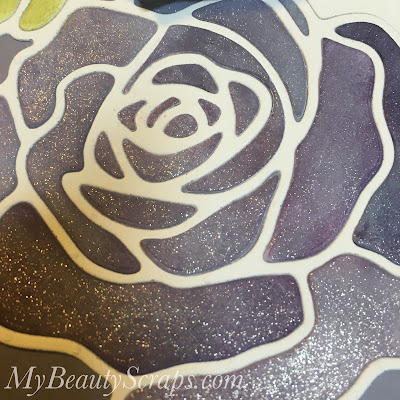 But, I have been loving the Rose Wonder stamp set and Rose Garden thinlit die set. This is a new set that is available now in the Occasions catalog. I love it because it is so versatile! 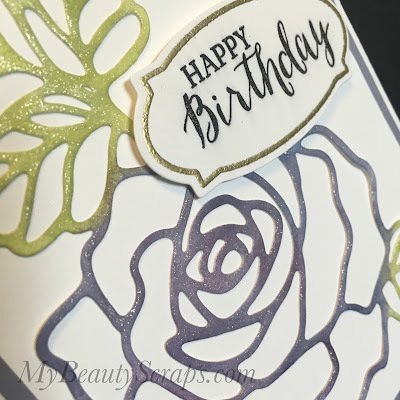 You can use this set to create very different looking cards and it is perfect for lots of different techniques. 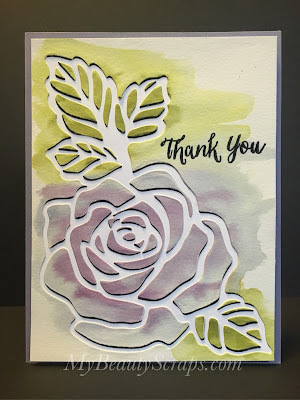 I have been reaching for it over and over again. Wink of Stella makes everything prettier! I love the twinkling shine! 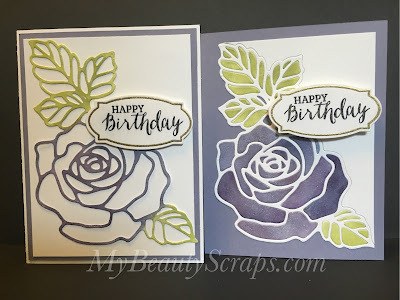 Here you can see the way I used the positive image of the die on the card on the left and I used the negative spaces as inlays on the card on the right. 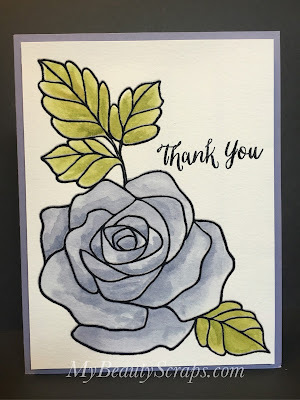 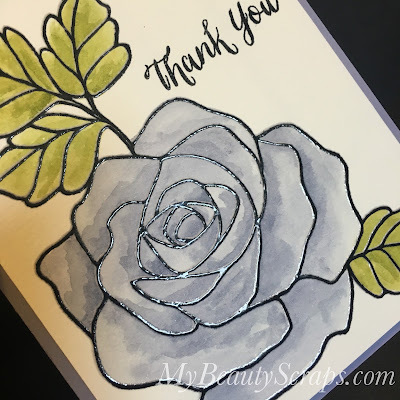 For this card, I heat embossed the stamped image and watercolored the rose & leaves with my aqua painter. 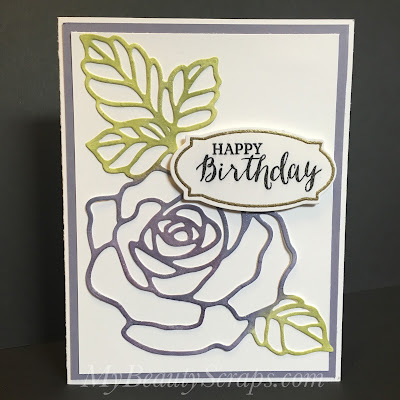 This card was the most labor intensive! 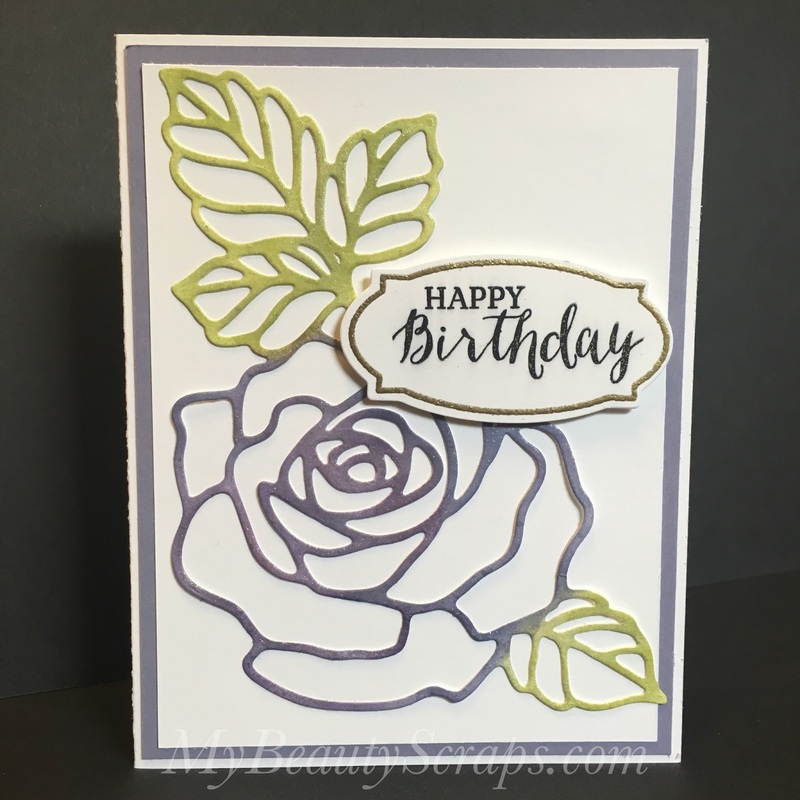 Since you can use so many different techniques with this set, I think I will write separate blog posts this week with details about how I created each one. 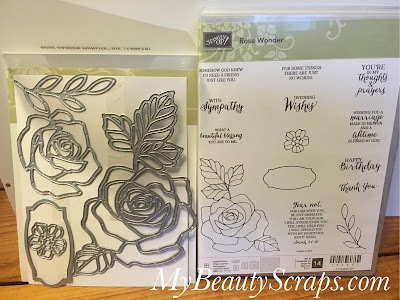 Maybe even a new video :) It will be Rose Wonder Week here on my blog!